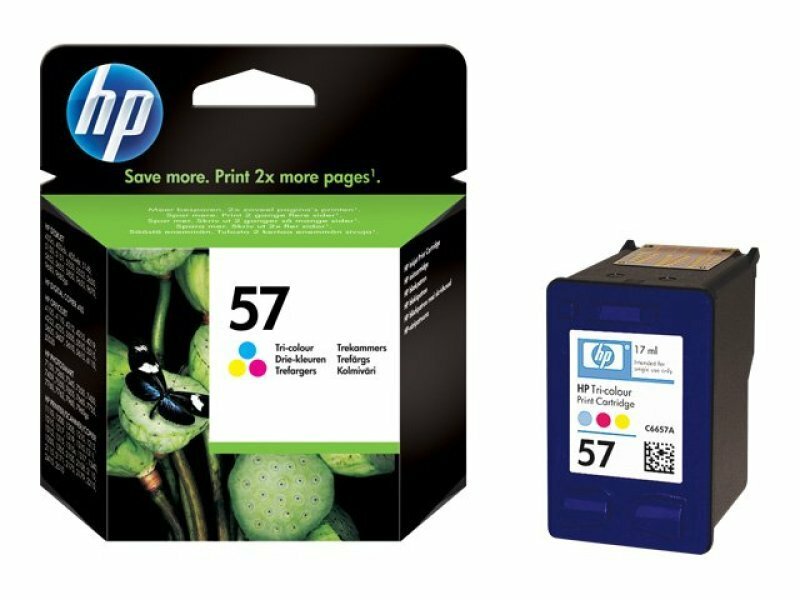 We have found the latest deals available to buy in the UK for hp 57 inkjet cartridge in Printer Consumables and Office Supplies including these related brands: HP, HP REMANUFACTURED, 5 STAR, 5 STAR OFFICE, JETTEC. To get better results for your hp 57 inkjet cartridge search, you might want to try our category based links down the right, or try changing your options using the search interface next to our PriceInspector. Either way, you should find us useful on your new Printer Consumables items on this page. 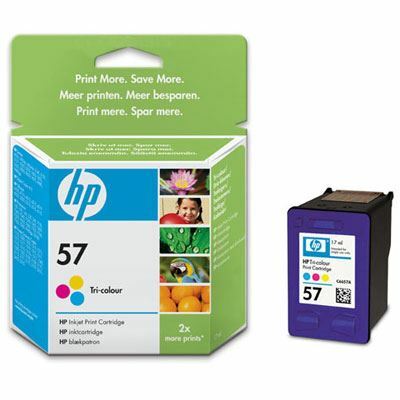 HP No5657 Inkjet Cartridge Combo Pack BlackColour SA342AE HP SA342AE combo pack inkjet print cartridges. 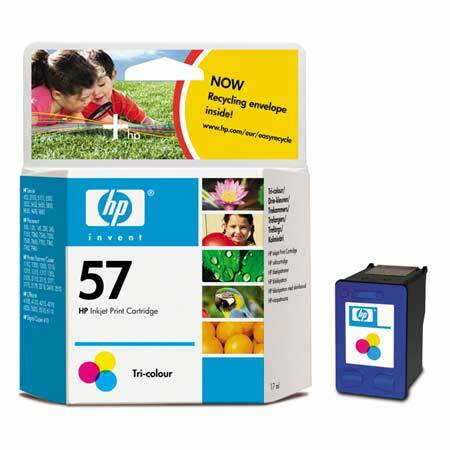 Contains one no 56 black inkjet cartridge and one no 57 colour inkjet cartridge. Approximate page yields: black - ... HEWLETT PACKARD EUROPE B.V.